Cologne is the fourth-largest city in Germany and located at the river Rhine in the Western part of Germany. With about one million inhabitants, Cologne provides jobs for half a million residents and commuters and is an economic and cultural centre for its immediate conurbation which comprises some 2.5 million inhabitants. More than 17,000 employees work for the city administration, which manages a budget of some € 3.3 billion per year, generating about 1,000 products and services. The City of Cologne owns a number of profitable companies, including utilities companies, a public transport operator, a port authority, a housing company, a bank and a regional telecommunication operator. 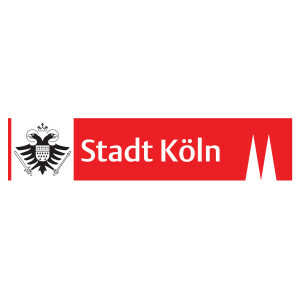 In its Mission Statement 2020 (“Leitbild Köln 2020”), the City of Cologne identified five core goals: To be an open-minded, dynamic, modern, lively, and attractive city (being a sustainable city was explicitly linked to the latter of these goals). In line with this vision, Cologne is a member of the EU Covenant of Mayors and hence aims to reduce CO2 emissions by 20% until 2020 (1990 baseline). This is supported by expanding the usage of renewable energy and increasing energy efficiency. Likewise, Cologne joined the Climate Alliance of European Cities, committing itself to reduce CO2 emissions by 50% until 2030 and to further minimise it to an absolute amount of 2.5 t CO2 per capita (i.e. by 75%; 1990 baseline). 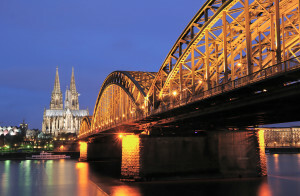 Cologne is member in several European and worldwide city networks: EUROCITIES, Polis, Global Cities Dialogue and CEMR. Locally it has been supporting educational climate protection concepts (“Klimaschutz-Bildungskonzept Köln”) and other stakeholder work such as the “Climate Protection Working Group of Cologne” (“KlimaKreis Köln”). All activities are embedded in the City’s “Climate Protection Programme 2011”. ​More than 60 financial institutions are represented in Cologne plus additional 58 insurance companies. 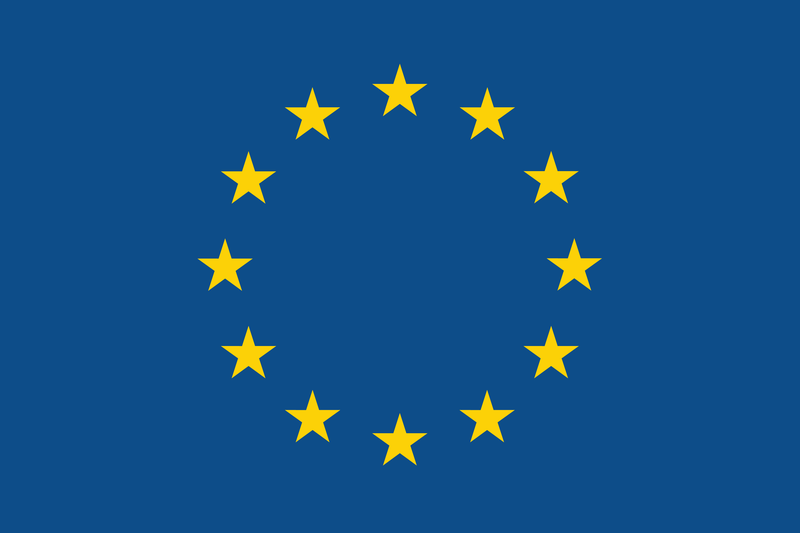 Leading business associations such as the Federal Association of German Industry, the Federal Union of the German Employers Associations and the Federal Association of German Banks are also represented. A diversified range of small- and medium sized enterprises (SME) has developed. Cologne hosts eight universities with approximately 75,000 students. The Cologne University of Applied Sciences is the largest of its kind with a very strong reputation in engineering sciences and business administration in Germany. The Cologne region is also the hub of the media industry of with 45% of North Rhine-Westphalia’s media operations headquartered here. The outstanding traffic and transport infrastructure determines the city’s status as a turntable for road, rail, waterborne and air transport. The main station of Cologne is the most important rail junction in Europe and Cologne’s six ports handle about 9 million tonnes of goods annually. The regional telecommunications company NetCologne is a significant market player.